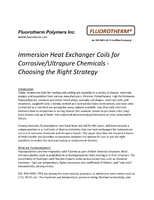 Dual Wall Heat Shrink Tubing meets UL VW-1 test requirement. 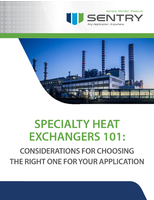 Dual Wall Heat Shrink Tubing meets flammability requirements. 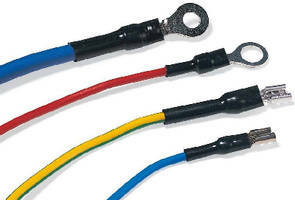 Heat Shrink Tubing meets flammability standards. 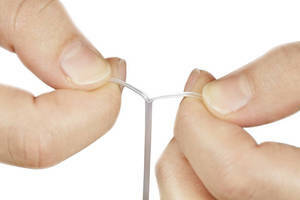 Peelable Heat Shrink aids medical catheter manufacturing. Heat Shrinkable Teflon Tubing meets Mil Spec 23053/12. With temperature range from cryogenic to 500Ã‚°F, Heat Shrinkable Teflon PTFE Tubing is suited for wide spectrum of uses in aerospace, automotive, electrical, and chemical processing. Tubing offers low coefficient of friction, long flex life, and almost 100% chemical resistance in all applications. 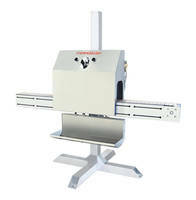 Heat Shrinkable Teflon Tubing suits wide array of uses. 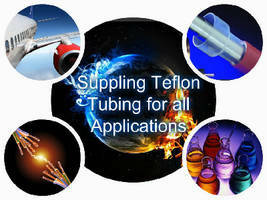 With temperature range from cryogenic to 400Ã‚°F, Heat Shrinkable Teflon FEP Tubing is suited for wide spectrum of uses in aerospace, automotive, electrical, and chemical processing. 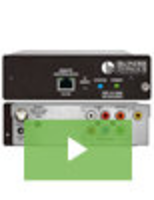 Tubing meets Mil Spec 23053/11 and offers almost 100% chemical resistance in all applications. Heat Shrink Tubing covers tapered and irregular objects. 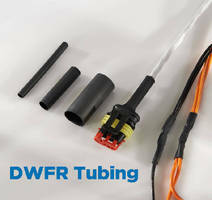 Wrap-Around Tubing is designed for small diameter wires.